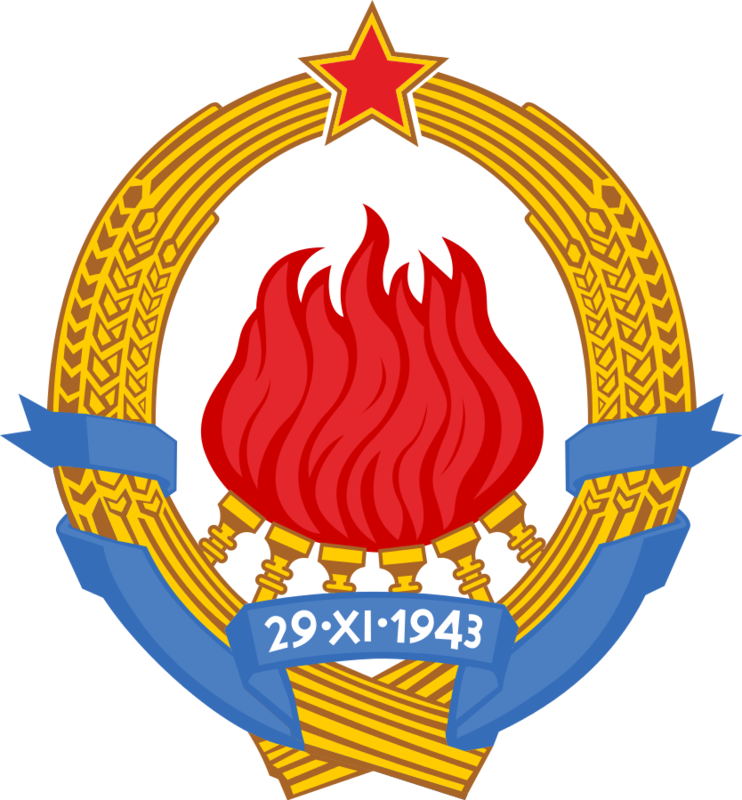 It is awarded on the occasion of retirement as a sign of gratitude for contributing to the development of the JNA. 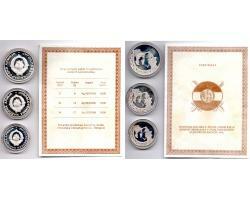 The set contains three silver coins 27/30/34, weight 8/13/17, Ag .925. Original packing in capsules and a box of dark blue with a certificate. He was looking for the Institute for the Making of Banknotes and Coins - Belgrade.